Week 2 was a much better week than week 1, thankfully. Week 1 saw me in bed sick for most of the week. This week, I’ve been feeling much better, although still feeling quite weak. I’ve been trying to work mainly on strength this week and am feeling quite happy with my progress. Monday, Wednesday and Friday were weights training days. Started at 5.30am each day, a time of day that I love for working out. I’m really loving getting back into strength work again, but have a long way to go yet until I start lifting decent weights. Today I got back on the bike for my first ride since being sick. 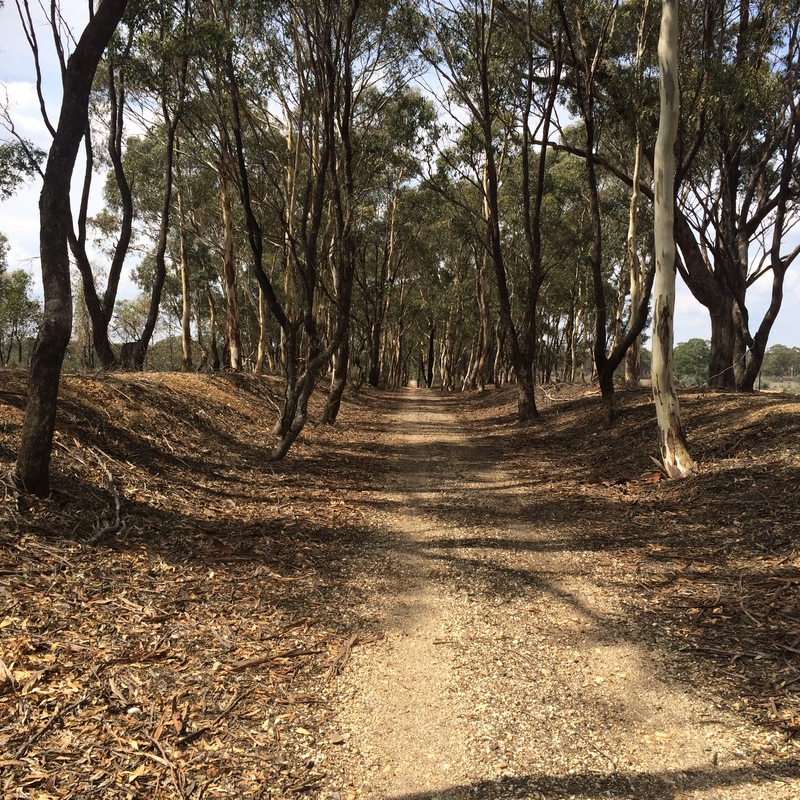 Just a short ride of 25k on The Okeefe Rail Trail, but it felt great to be on the bike and pedalling again. 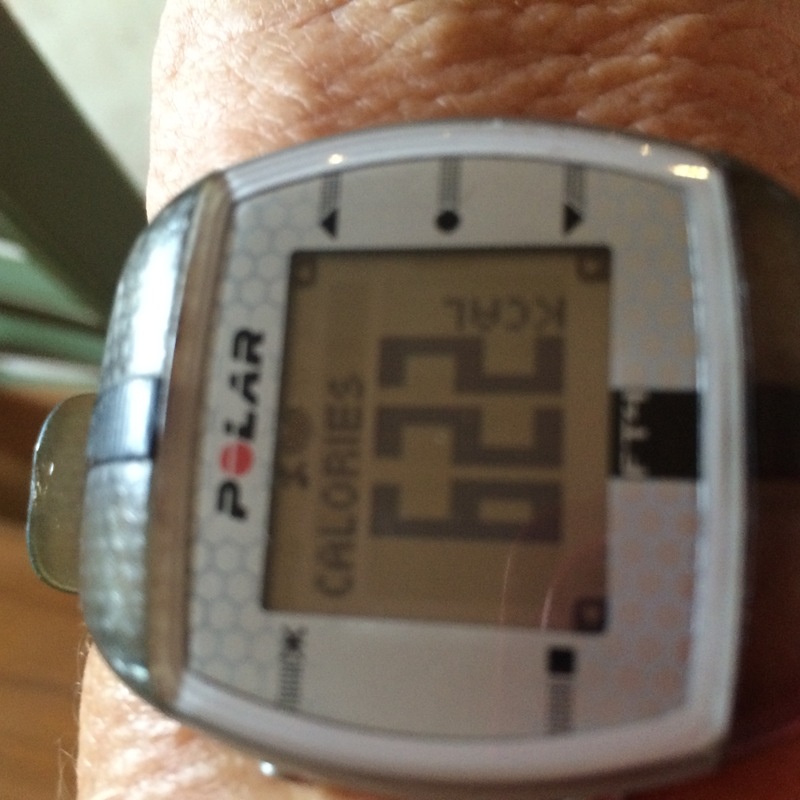 Calorie burn on the ride was 622, which is higher than would be usual for such a short ride. I put that down to residual affects of the virus. Looking forward to week 3 with increased distance on the bike and hopefully increased weights in the gym.